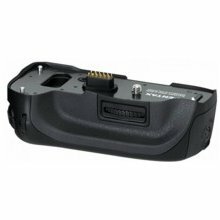 The Pentax D-BG2 Battery Grip offers additional power to ensure maximum shooting performance for the K10D & K20D cameras while it's in continuous use. 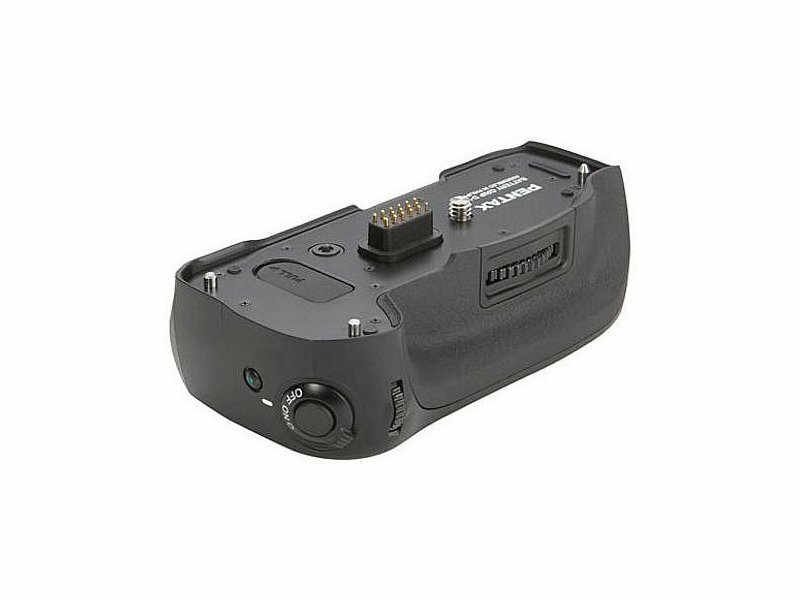 The grip atttaches a second, high-capacity D-Li50 Li-Ion battery (sold separately) to the camera, and features as well an additional shutter release, an adjusting dial for selecting aperture or shutter speed, and other functional controls — making it particularly practical when shooting vertically. The ergonomic design of the grip ensures that the camera fits firmly and comfortably in the hand, and is weatherproof — like the K10D & K20D cameras themselves. 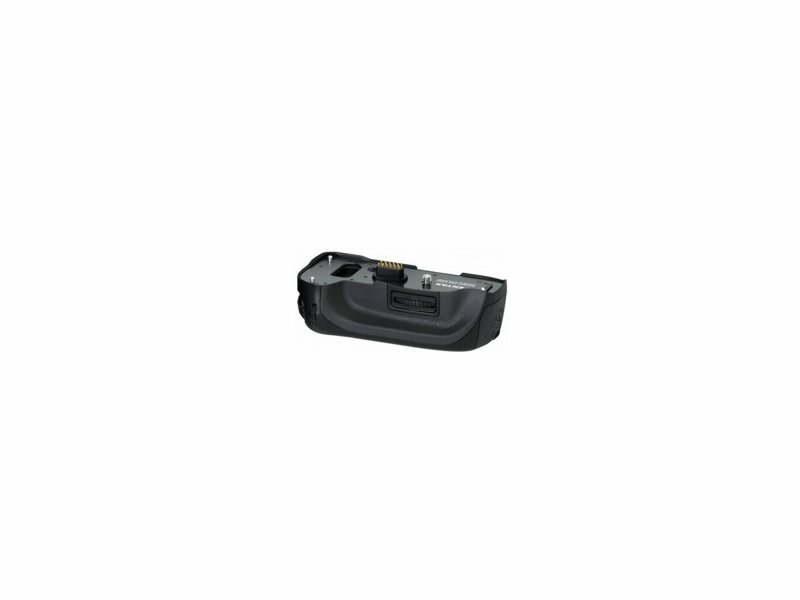 Furthermore, the battery compartment provides storage space for an extra memory card and a remote control.